How to get rid of back pain – what actually works? When your back is bothering you, that is all that is on your mind. But there is a world of difference between temporary relief and solving the problem long term. The traditional wisdom was to get plenty of rest and pop a few painkillers, and intuitively this feels right. 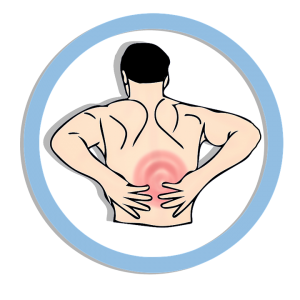 When you have back pain you can feel scared that any movement might cause further damage. Not only that, but the quick release of painkillers can come as a much-needed relief. But recent research is changing our thinking. It turns out that in most cases, more movement is what is needed (not less), and that painkillers are being relied on too heavily. The best mattress for back pain relief? If you haven’t asked yourself this question, maybe you should. 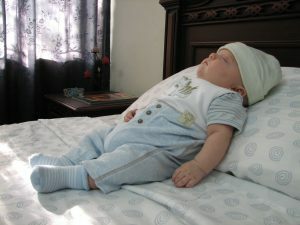 Let’s face it, for optimal health, you should be sleeping for about 8 hours a night. In other words, a third of your time is spent in bed. If your body is not properly supported during this time, it is no surprise that it can exacerbate aches and pains from the day. We take a look at how you should decide what type of mattress is right for you.